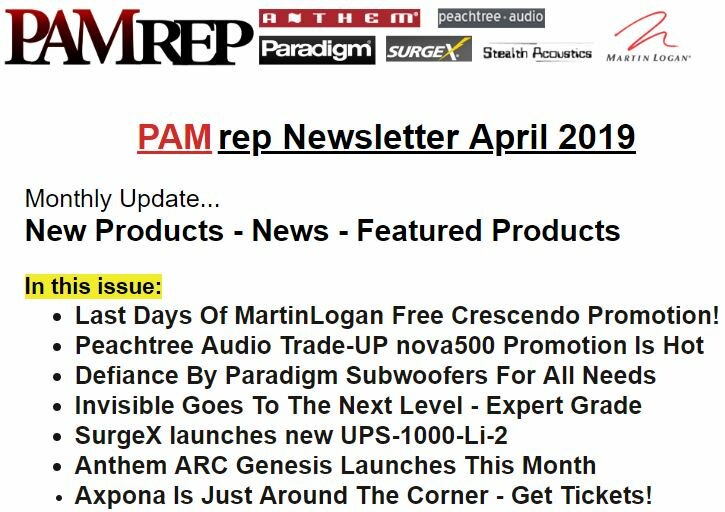 The April 2019 PAMrep Newsletter is available now! 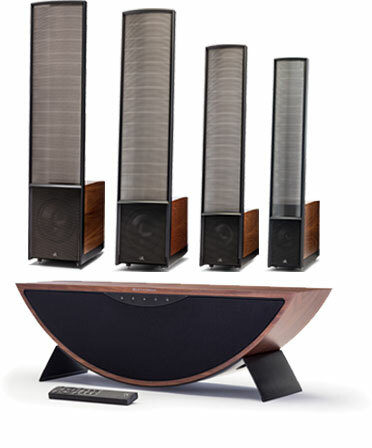 Congratulations to Precision Audio Video – Albert Sportis for achieving MartinLogan’s Dealer of the Year 2018 award! The March 2019 Issue Of The PAMrep Newsletter Is Available Now! The March 2019 issue of the PAMrep Newsletter is available to read now. Click here to read! I just got back from a community in Illinois and was captivated by the tiny stories I heard. The Elders are truly ‘human libraries’ with stories ripe for harvesting! The February 2019 PAMrep Newsletter Is Available Now! Transition To Generator Critical In -24 Degree Weather In Midwest!